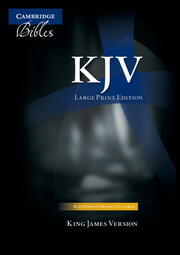 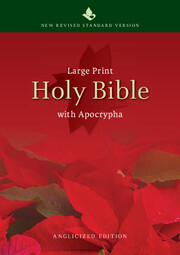 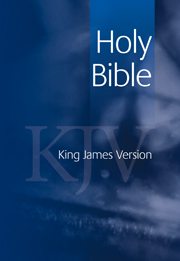 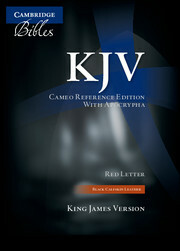 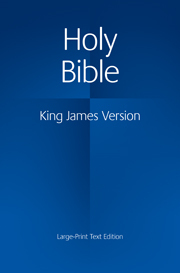 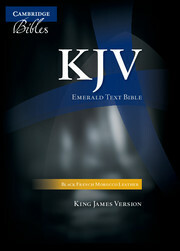 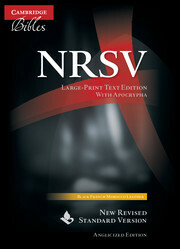 The KJV Apocrypha in a single volume. 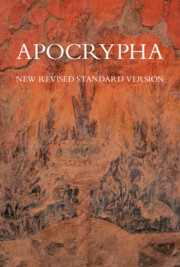 The Apocrypha ('hidden things') are contemporaneous with the Old Testament, but were not officially accepted as part of the Bible when the Hebrew 'canon' was set. 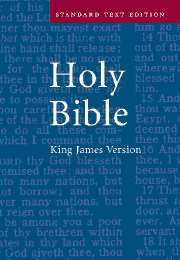 They did, however, form part of the Greek Scriptures and came into English Bibles by that route. 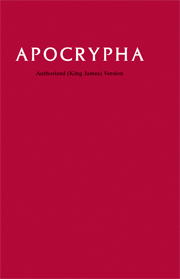 The writings of the Apocrypha run the whole gamut of literary genres: histories, romances, devotional works, proverbs and sermons. 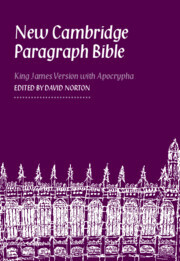 Many complement parts of the Old Testament and readers will recognise some familiar Biblical characters in the narratives, such as Daniel and Esther.